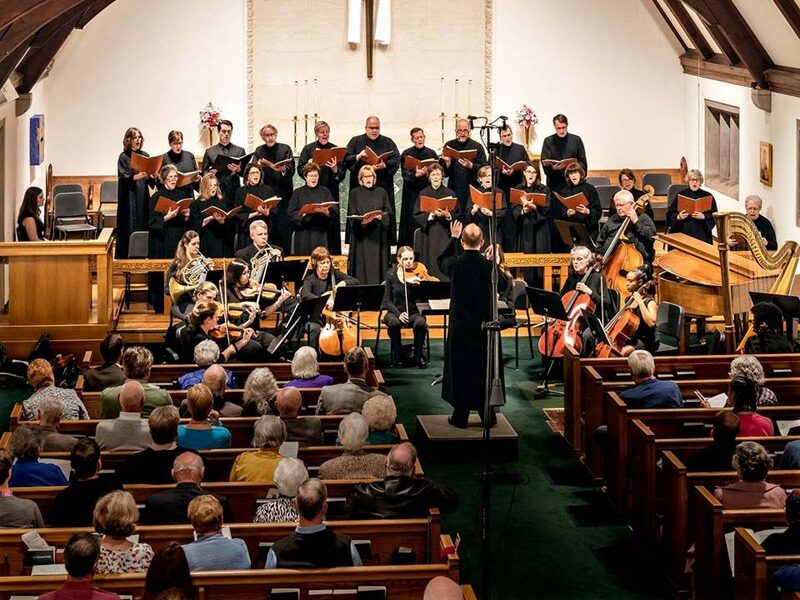 The members of this ensemble provide the majority of choral music sung for services in the parish. Beginning with kick-off Sunday in September, the Adult Choir leads the Sunday 10:30 Rite II service, as well as additional services such as Lessons & Carols, Christmas Eve, Holy Week, and various Evensongs. There is an emphasis on a cappella singing, in addition to anthems accompanied by a variety of instrumental ensembles, as well as organ. As with any of the choral groups, new members to the Adult Choir are always welcomed. Rehearsals: Thursday evenings from 7:30 to 9:00 pm, and Sundays, 9:30 – 10:15 a.m.